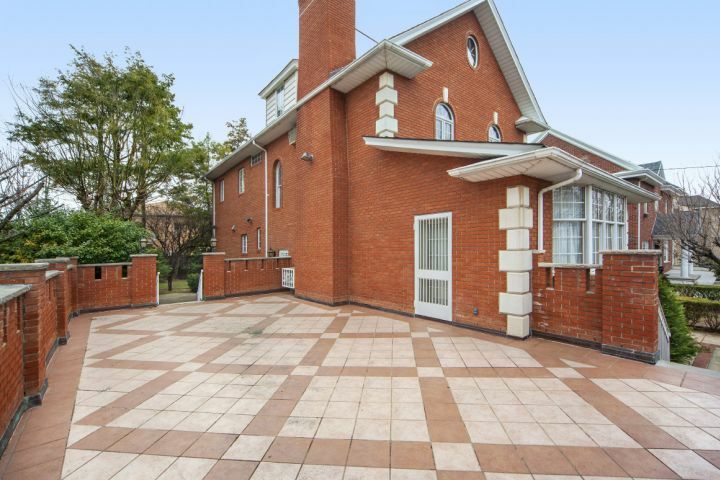 This exquisite 1920's brick home sits on an elevated, over sized 60 x 109 lot. 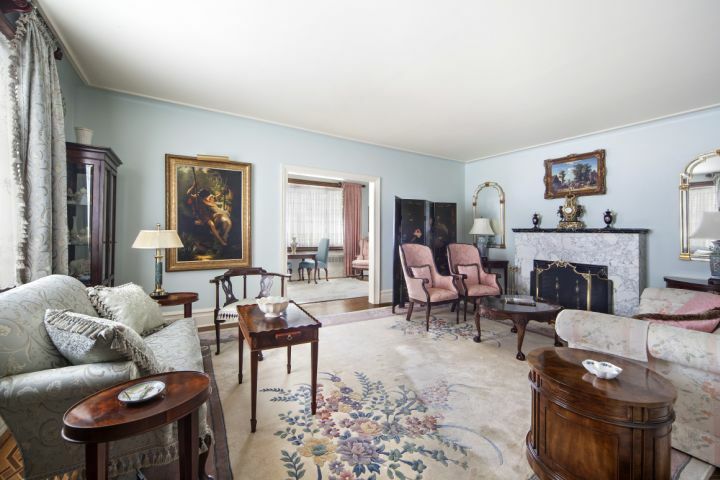 This magnificent house has been lovingly maintained and is a rare example of traditional pre-war charm blended with modern upgrades. 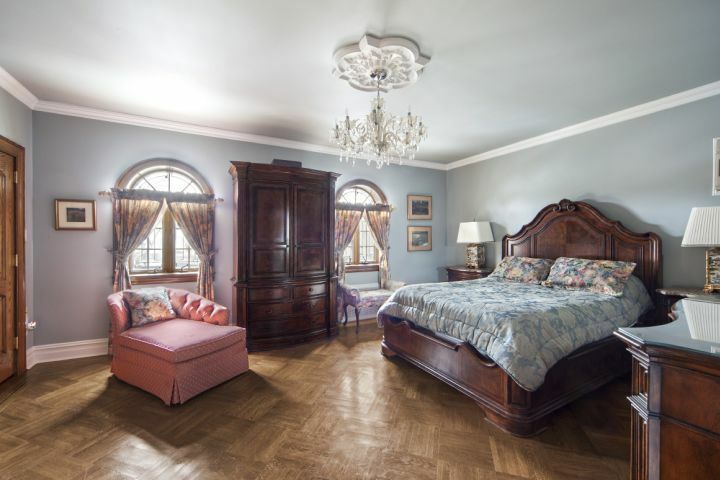 This home features 7 bedrooms, 4.5 baths, and closets galore. This 3,040 square foot house has multiple outdoor spaces, including an expansive backyard large enough for a suburban sized pool. 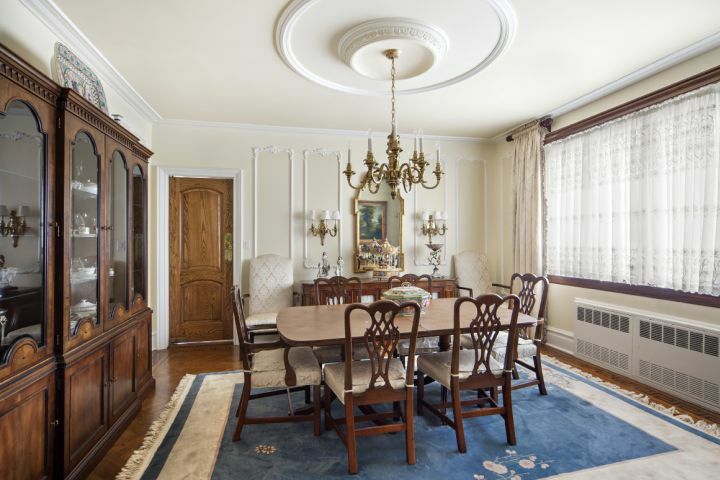 Upon entering the home you are greeted by a marble foyer with a spacious living room and sun room to the left and a formal dining room to the right, both with original wood paneled doors. 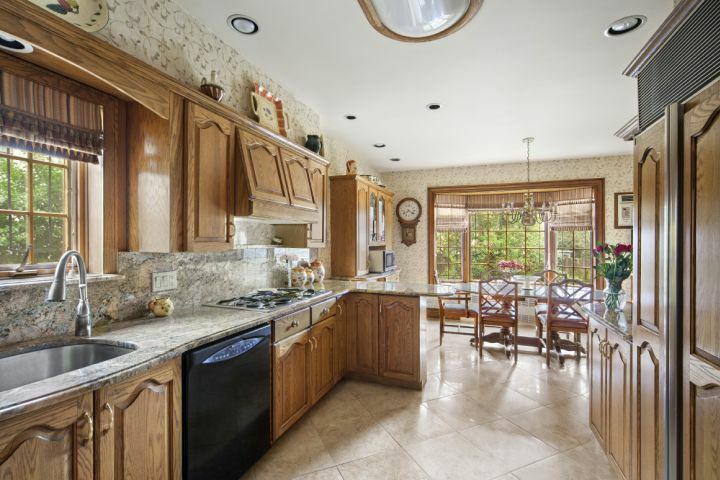 The eat-in kitchen has a beautiful bay window and opens onto a family room, perfect as a children's play room. 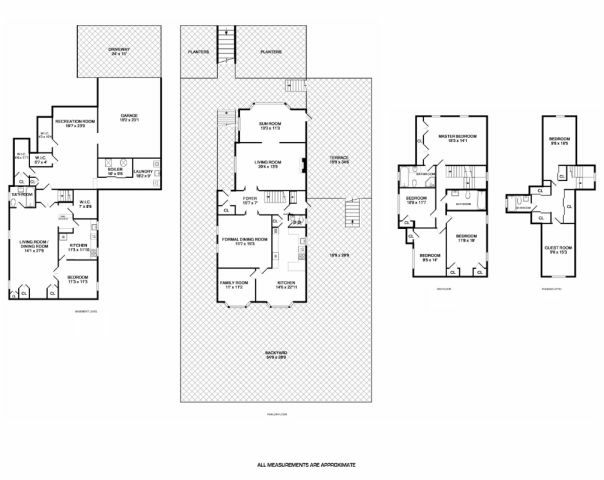 The second floor features 4 bedrooms, including a generously sized master with en suite bath. 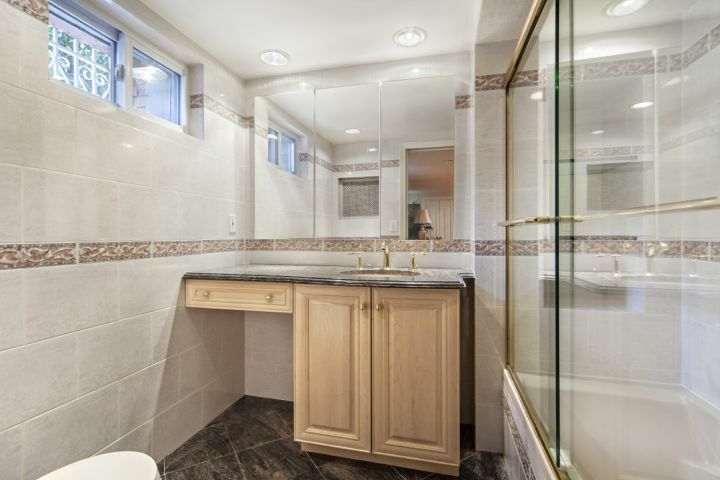 A beautifully renovated full bath in the hallway, and plentiful closet space throughout. 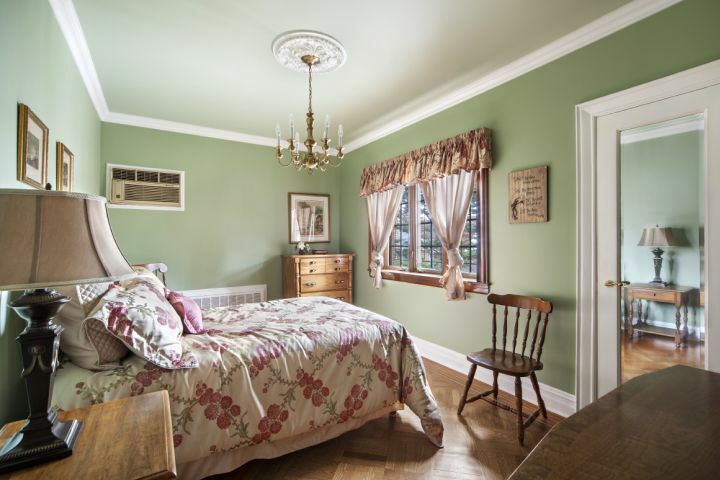 All bedrooms have over sized windows, allowing for an abundance of light to enter. 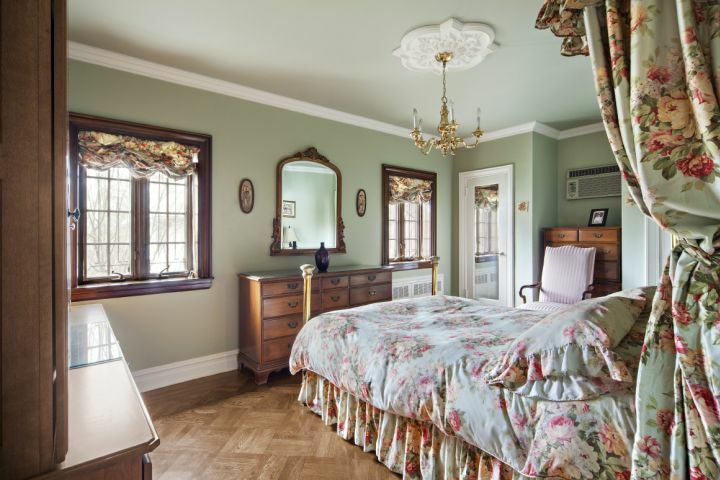 The top floor features an additional two bedrooms; one with Statue of Liberty views, windowed full bath, and 4 closets. 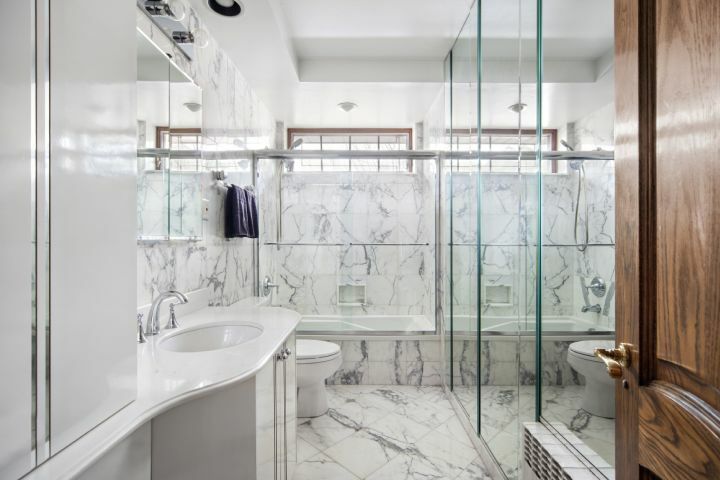 The basement level features an additional 1,522 square feet that includes a fully renovated mother-in-law suite, complete with central air, windowed marble bath, and fully equipped kitchen. There is a large bonus room which could be transferred into a home gym. 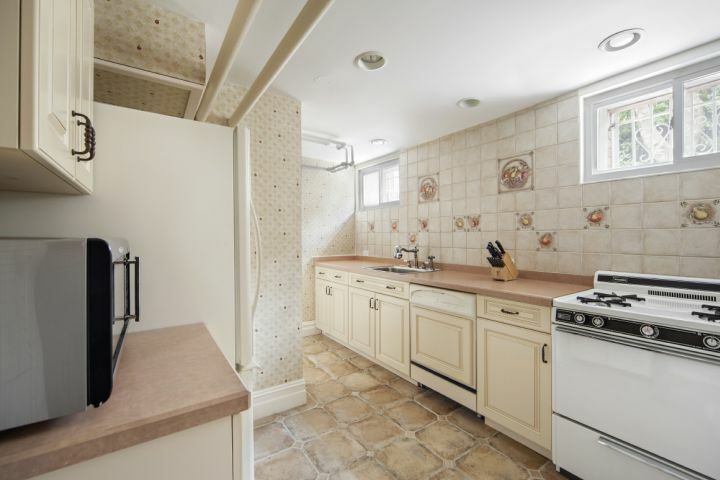 In addition, there is a laundry room, utility room, and extra large attached 2 car garage. 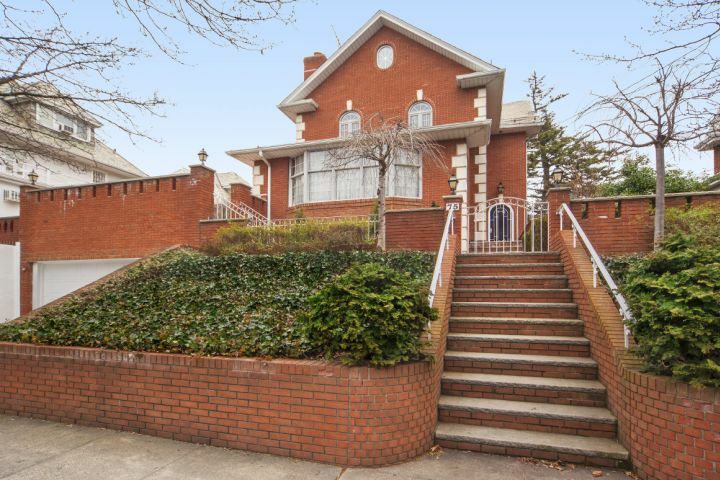 This quiet corner of Bay Ridge is one the city's best kept secrets. 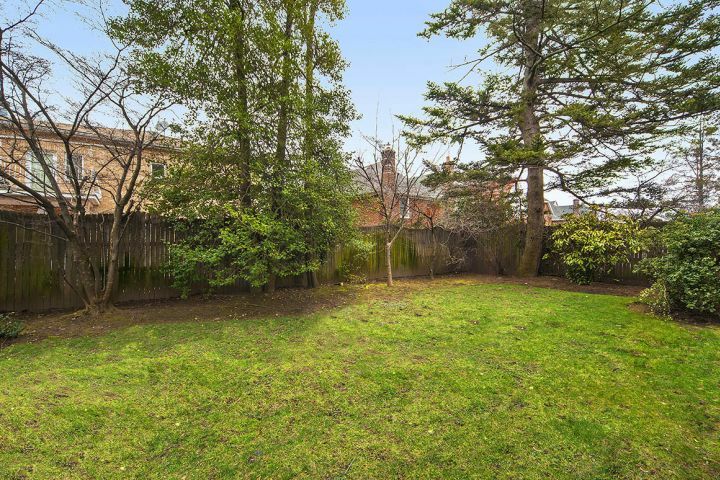 This pretty tree lined block features a variety of elegant historic homes. You are located just 2 blocks away from the waterfront promenade of Shore Road Park. 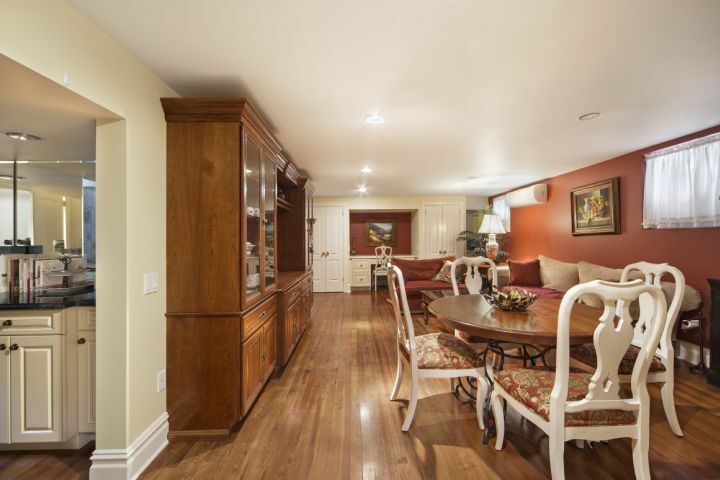 For a private tour of this home, please call or email to schedule an appointment.